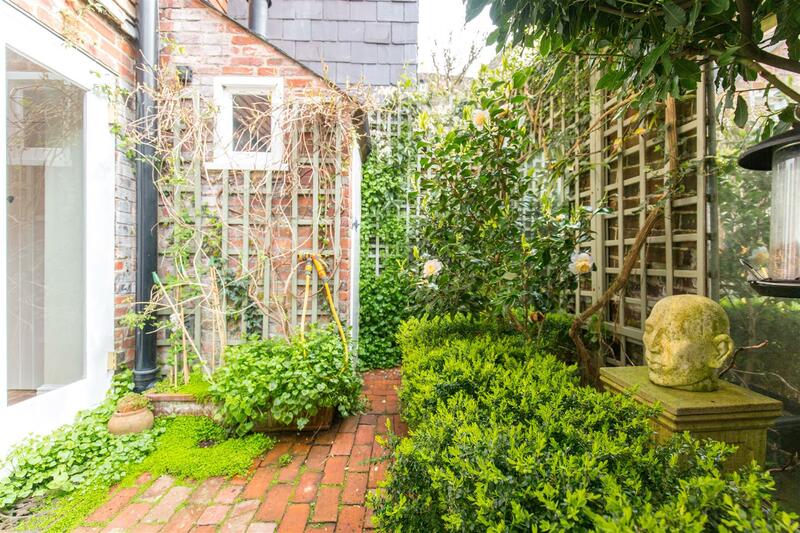 A beautifully presented Georgian Grade II town house located along Lewes High Street having undergone a professional high quality restoration by the current owner. 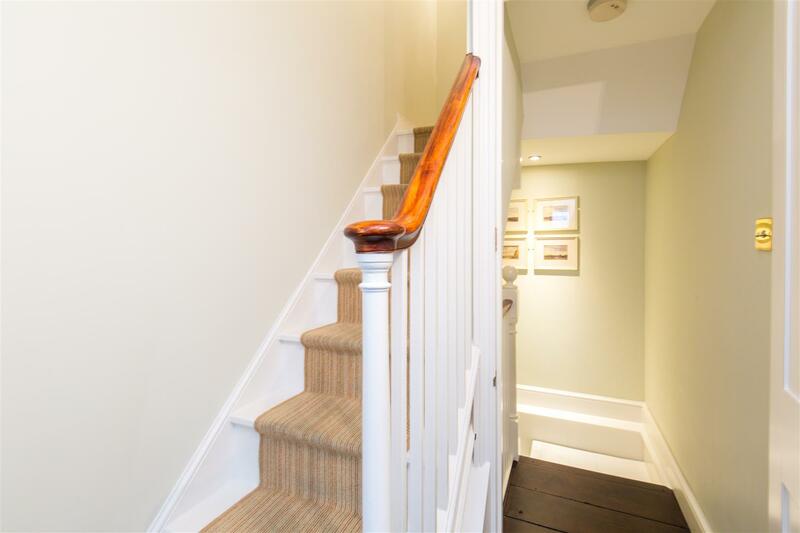 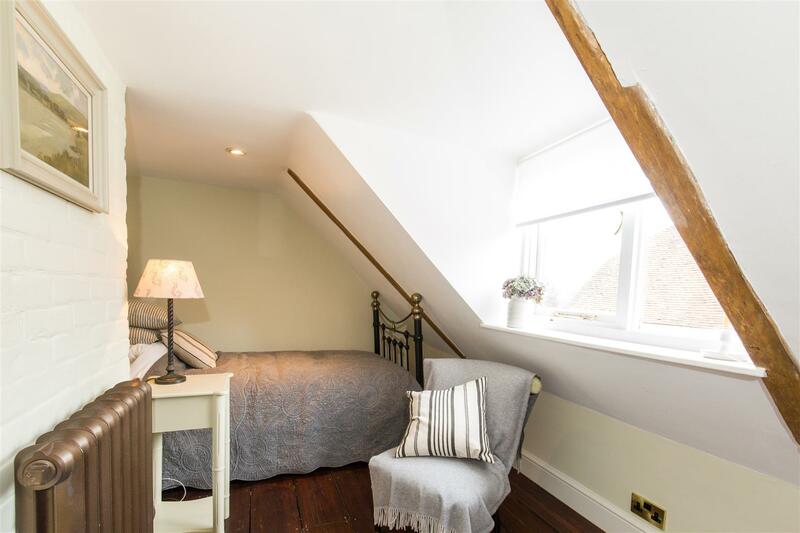 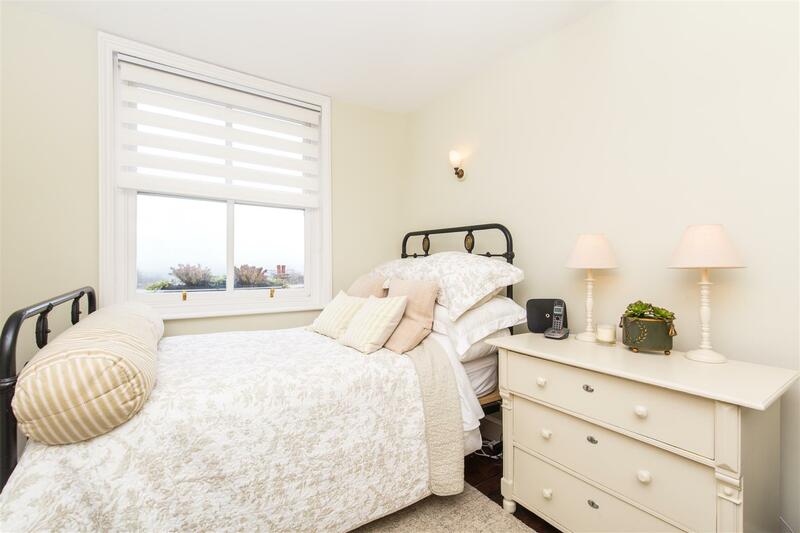 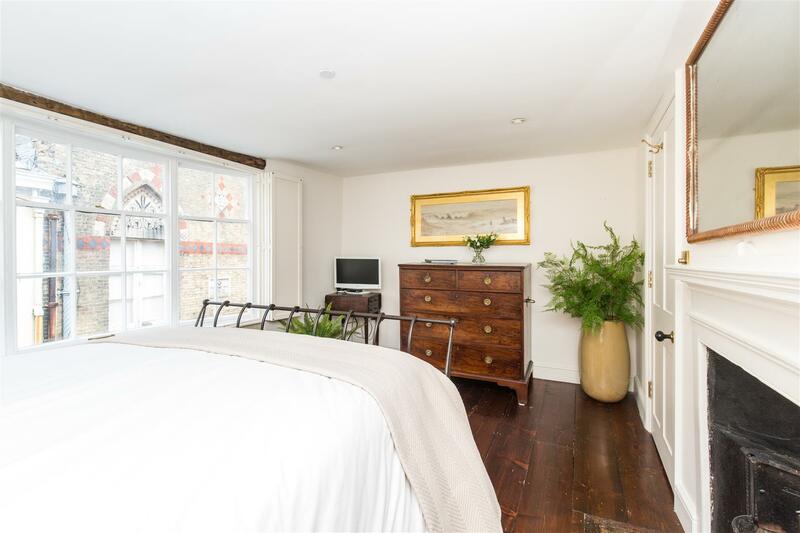 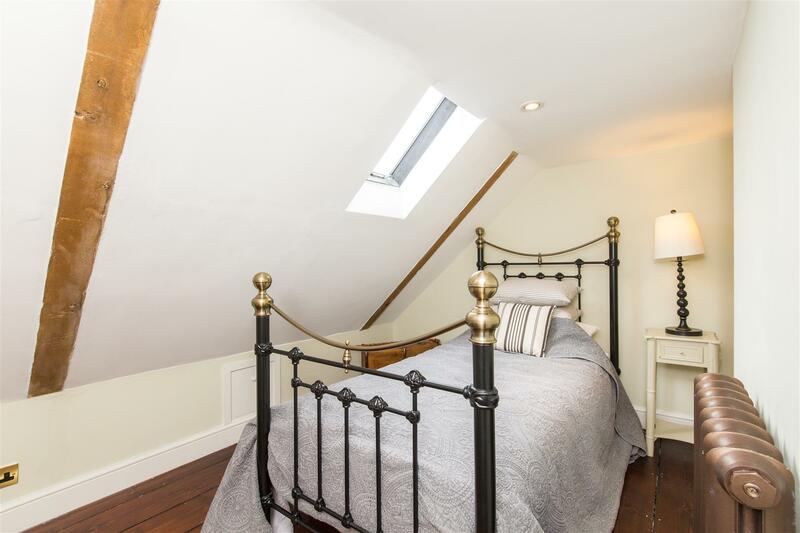 The versatile accommodation is arranged across five floors, having historically once been a shop it is now a luxury home offering a new owner a flexibility of multi use space. 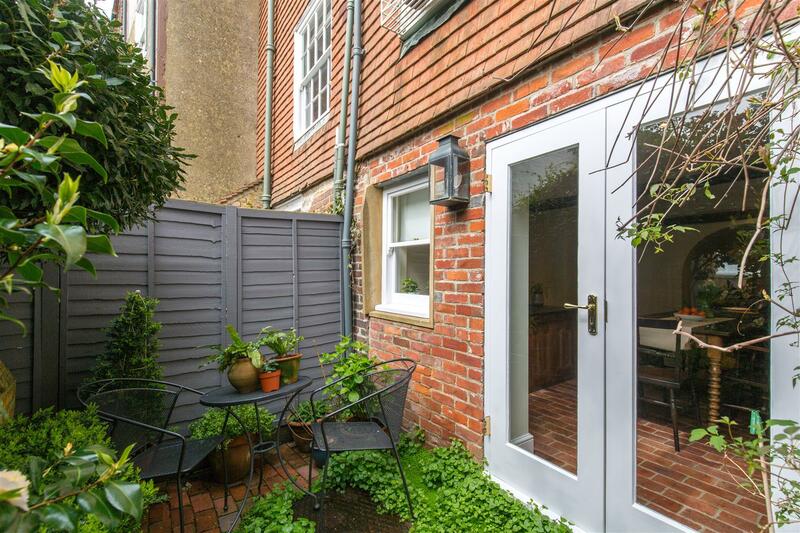 A beautifully presented Georgian Grade II listed town house located along Lewes High Street having undergone a professional high quality restoration by the current owner. 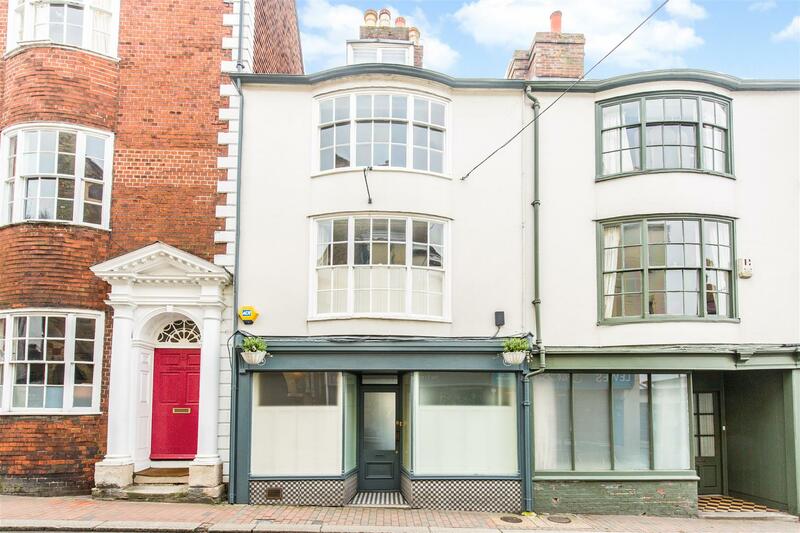 The versatile accommodation is arranged across five floors, having historically once been a shop it is now a luxury home offering a new owner a flexibility of multi use space. 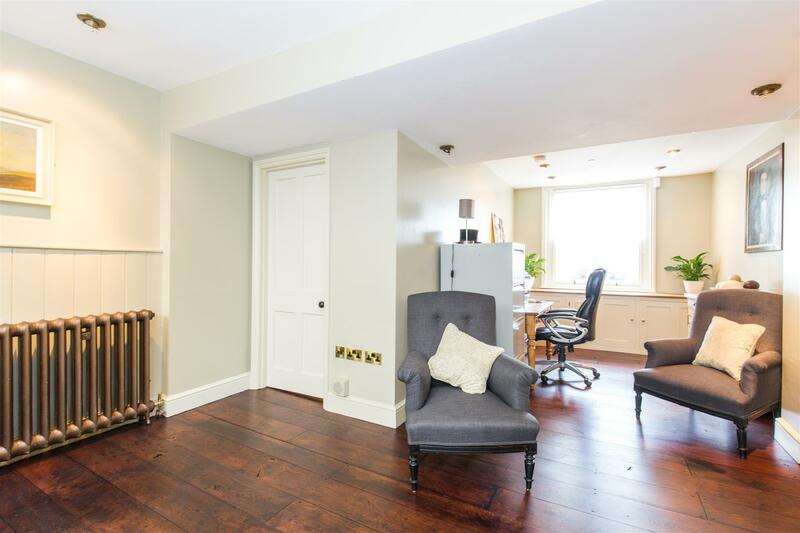 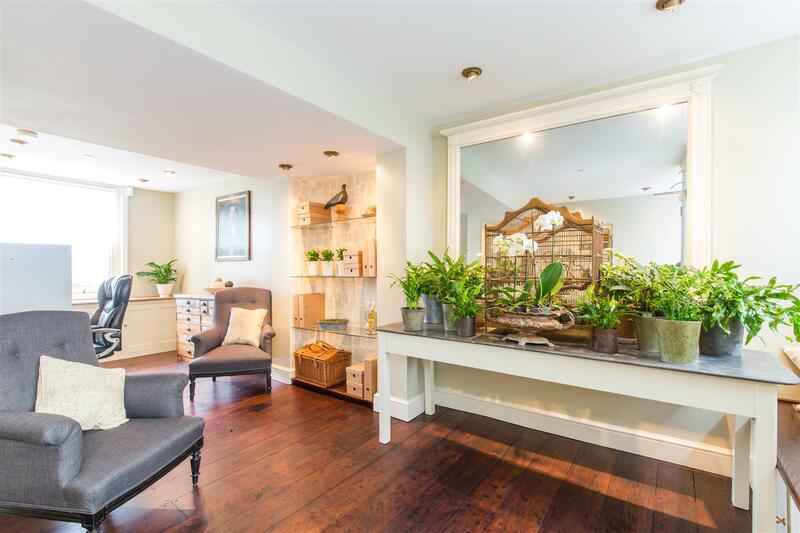 In summary this comprises a welcoming reception room/study area with oak flooring, brass light fittings and made to measure shutters. 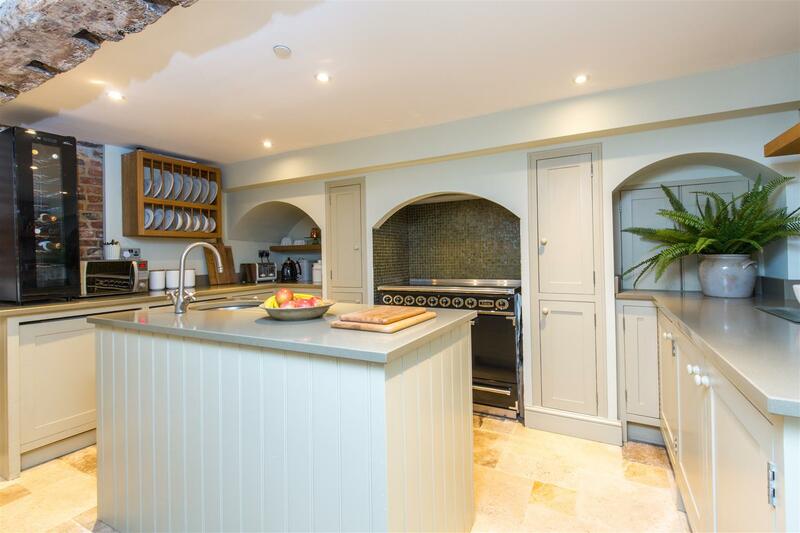 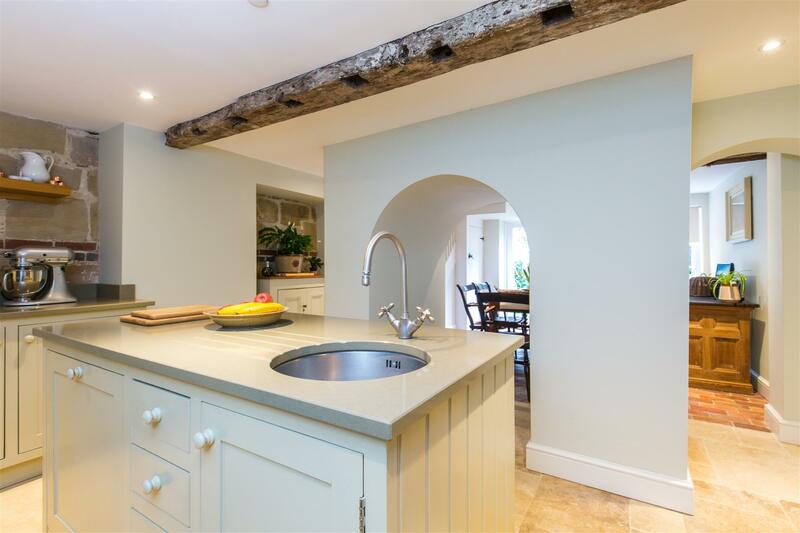 The lower ground floor offers a bespoke hand built kitchen with underfloor heating, composite counter tops, concealed appliances and Falcon range cooker with Fired Earth splash back tiling, limestone and brick flooring with feature exposed brick wall. 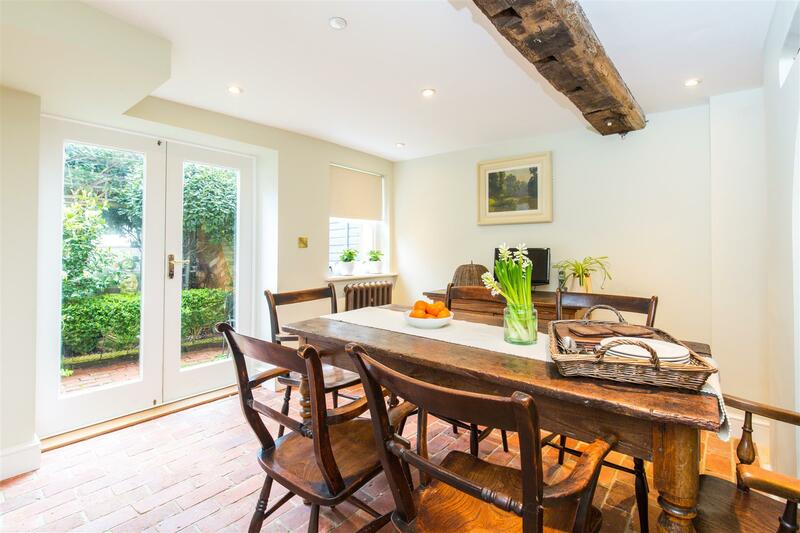 The dining area has doors leading onto the manicured south facing rear courtyard garden. 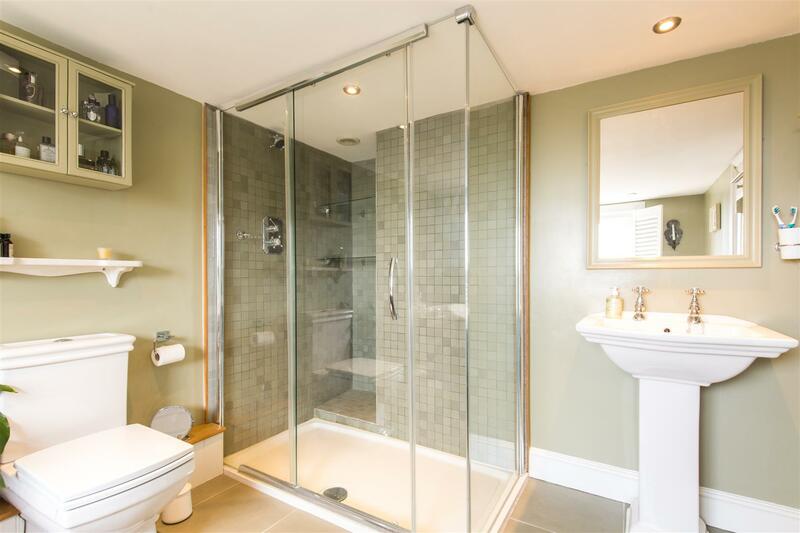 The upper floors offer an elegant sitting room, four bedrooms and a luxurious bathroom fitted with a double ended roll top bath and double shower cubicle. 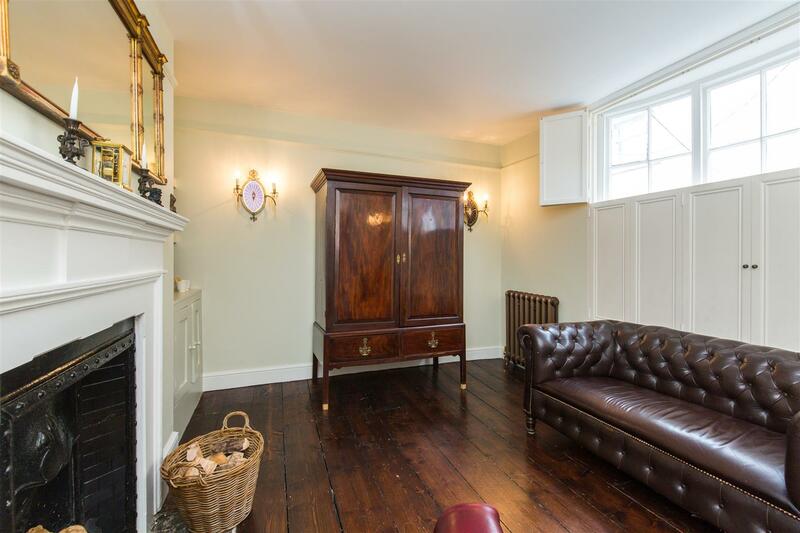 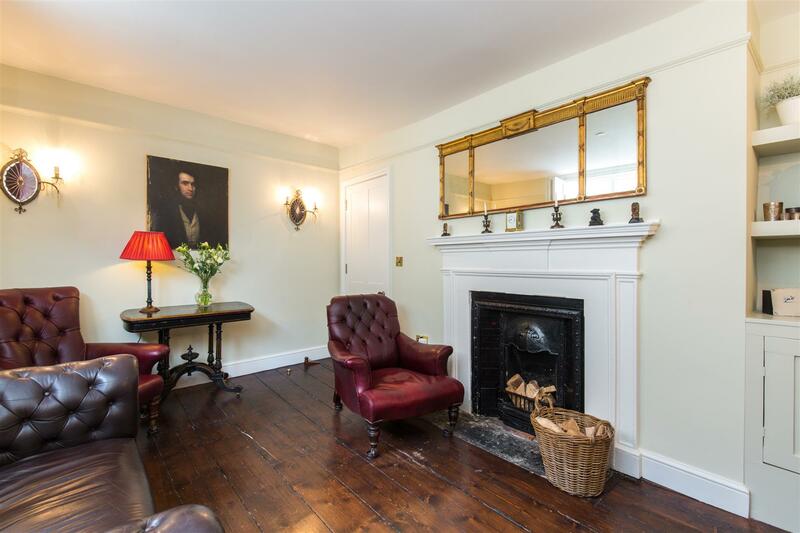 Other character features include fireplaces, beams and cast iron radiators. 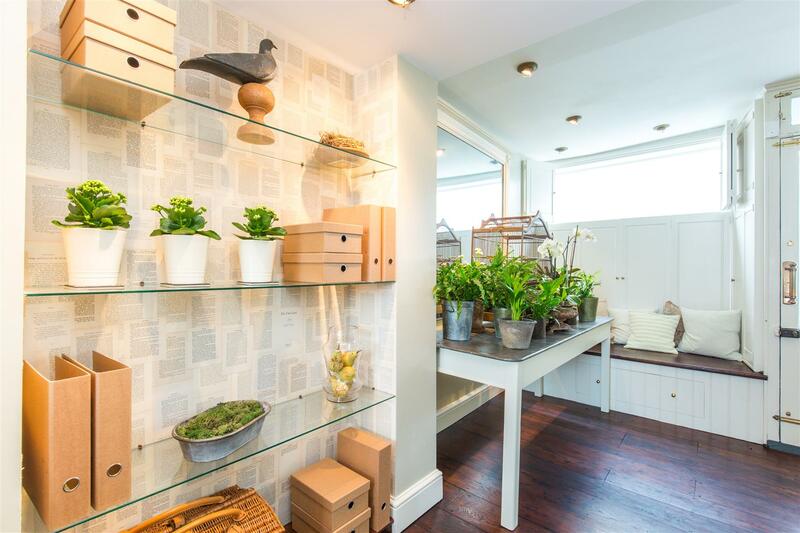 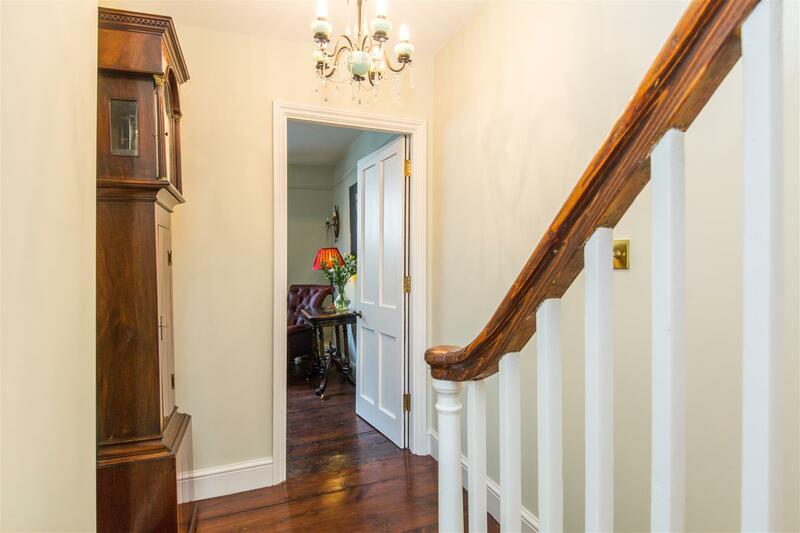 Only a viewing can convey the quality and town convenience of this fine home. 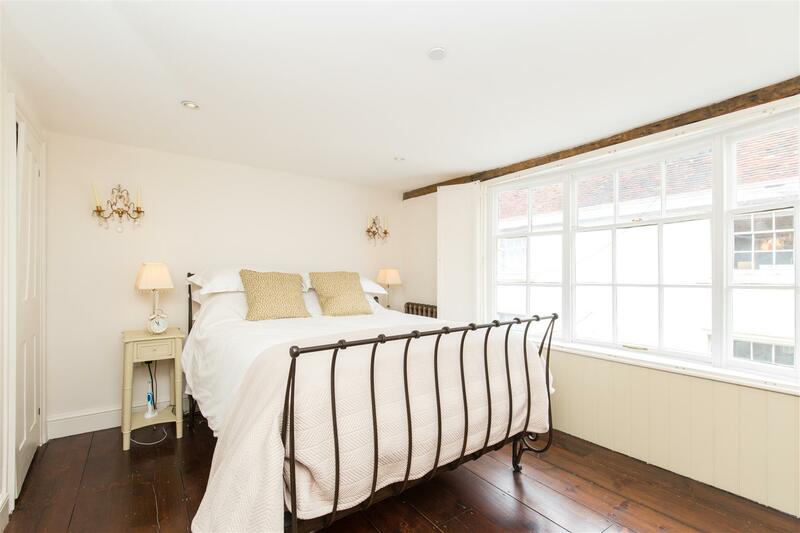 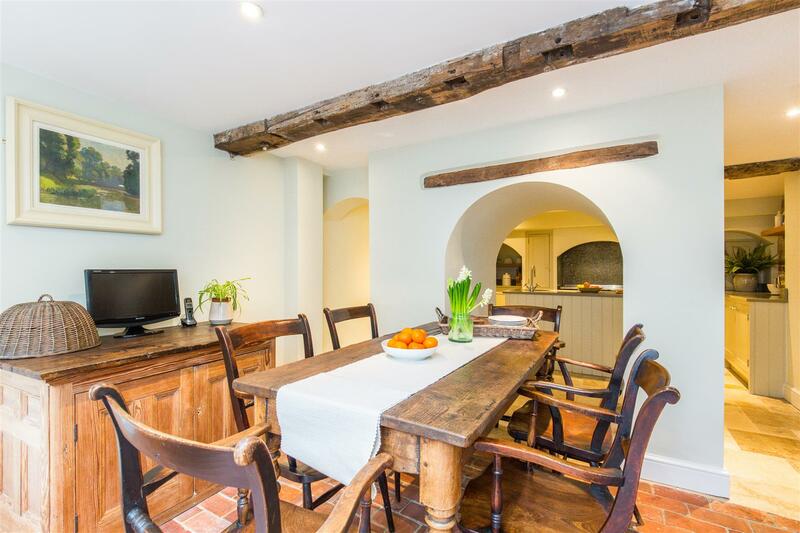 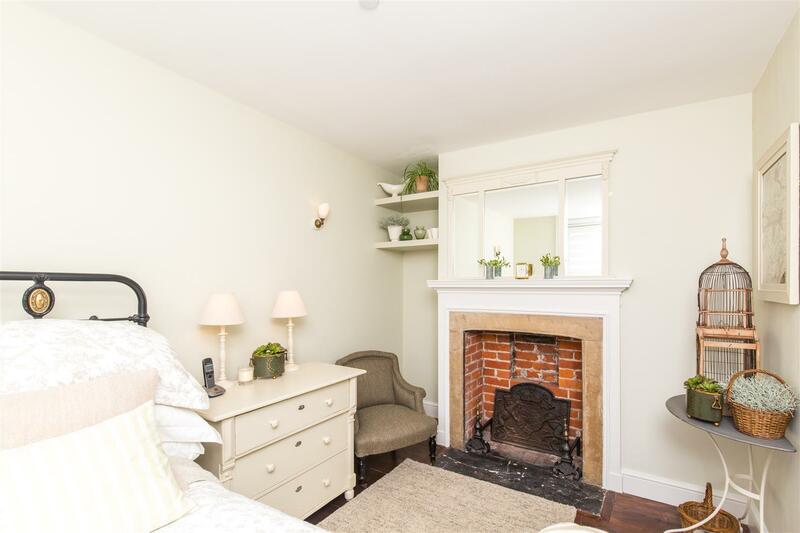 The property is situated along Lewes High Street, a few minutes walk from Lewes Castle and the attractive historic Cliffe High Street with its many individual shops, restaurants and the famous Harveys Brewery and Bills Restaurant. 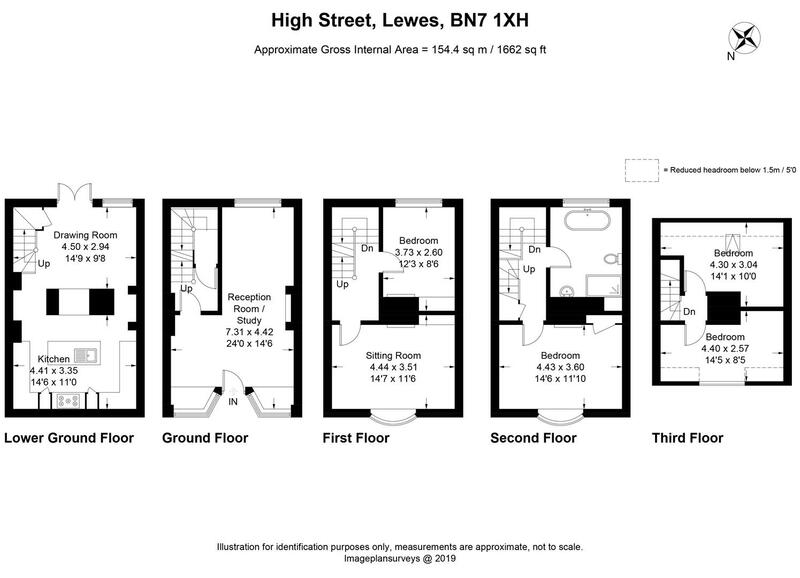 Lewes offers many individual specialist shops along with major supermarkets including Waitrose and Tesco and schooling for all ages, there is also the recent addition of a three screen cinema. 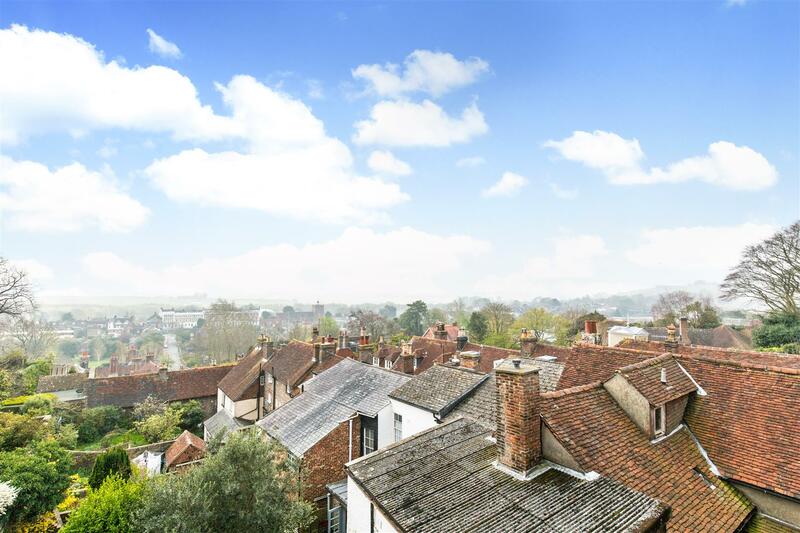 The universities of Brighton & Sussex are approximately 6 and 9 miles respectively, Glyndebourne Opera House is approximately 3 miles in distance. 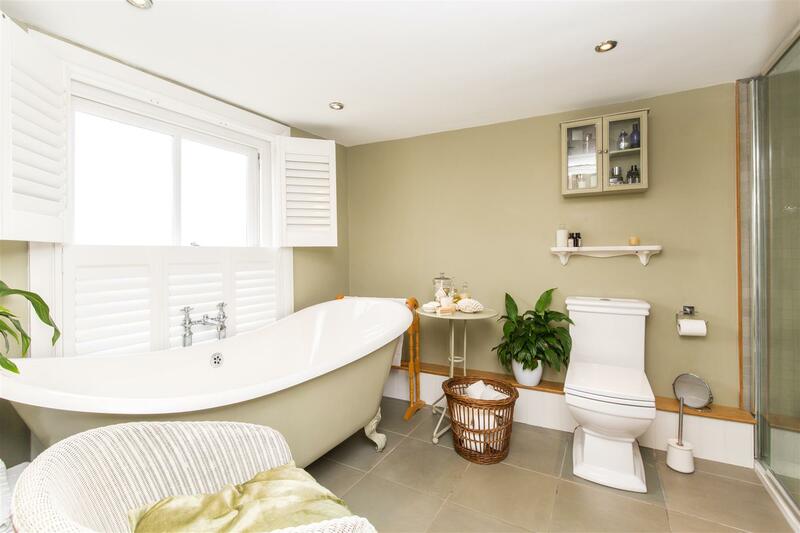 Also within 9 miles is the coast at Brighton.